Diane J. Moffet graduated from the Wharton School of the University of Pennsylvania and then received her law degree from New York University. In addition to being admitted to the New York Bar, the U.S. Tax Court, the U.S. Supreme Court and the Eastern and Southern Districts of New York, she is also licensed as a Certified Public Accountant. She focuses her practice on tax, trusts and estates, not-for-profit, corporate and real estate matters. Ms. Moffet is involved in preparing trust agreements, wills and other estate planning documents. She advises private foundations and public charities on tax compliance and corporate governance issues. Ms. Moffet also has experience in general corporate matters, business transactions and refinancings. She has represented individuals and corporations in federal and state tax controversies, appeals, hearings, audits and licensing matters. 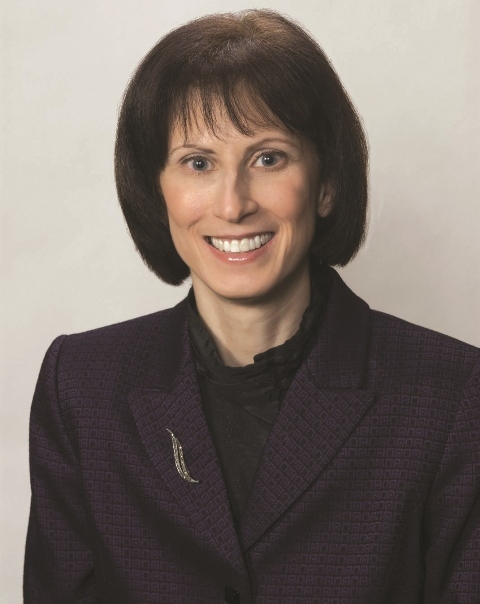 She is a member of the Tax Law, Attorneys/Accountants, Surrogate’s Court Estates & Trusts and Corporation Law Committees of the Nassau County Bar Association and the IRS Long Island Tax Professionals Liaison Committee. She is the Assistant Secretary of The Atelier at Flowerfield, Inc., a 501(c)(3) organization.